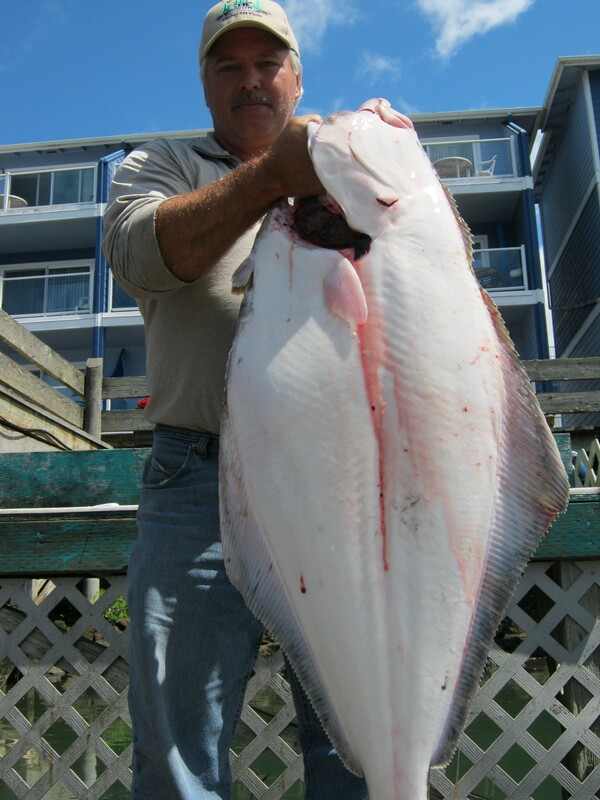 Yaquina Bay Charters » Fishing Information, Latest News, Pacific Halibut » 2014 All Depth Halibut Season Dates are Here!! 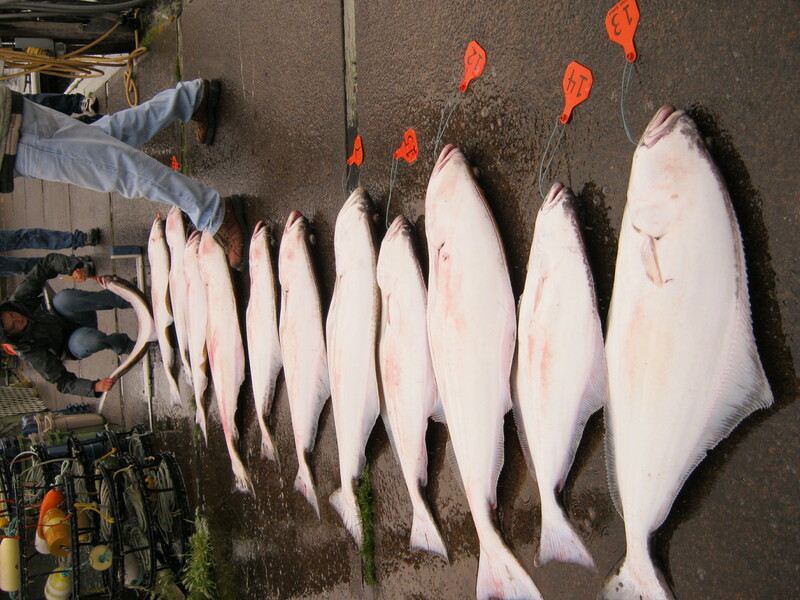 The all depth halibut season for 2014 is May 8, 9, 10 May 22, 23, 24 June 5, 6, 7 & June 19, 20, 21 The possible back up dates are July 3, 4, 5. These are 12 hour trips. We check in at 5:30am. Leave at 6am and return by 6pm. We will return early if we limit early. 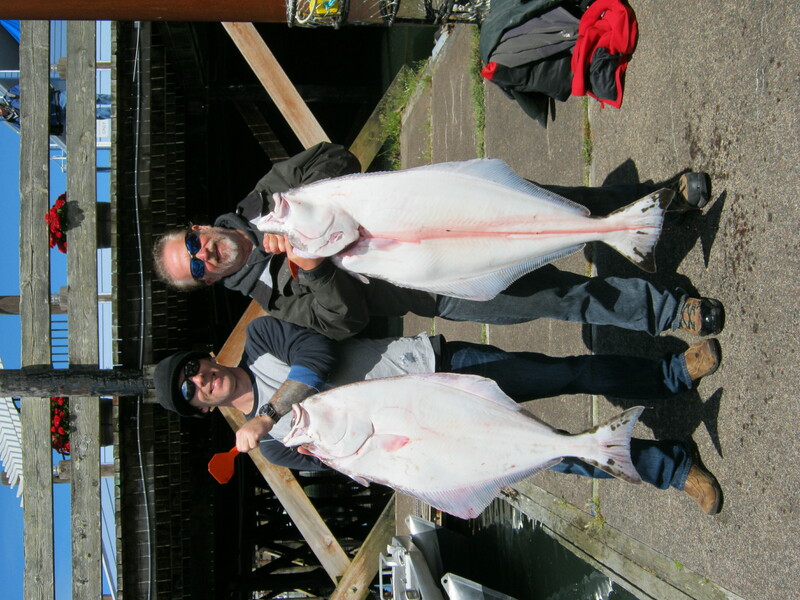 We add crabbing to this trip for free. 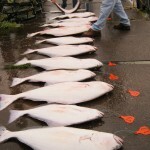 You will need an Oregon fishing license with a halibut tag and an Oregon shellfish license (if you want to keep crab). The price is $195 per person. 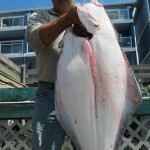 We will take a $100 per person deposit at the time of booking. Space is limited to 12 so there is no over crowding. 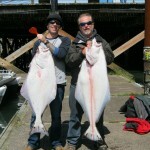 Please call us at 541-265-6800 to make reservations.